Dreamcast was Sega’s final console… At least for now. And, thinking of Sega consoles, we always inevitably go back to the Mega Drive/Genesis. Looking even further back, Tecmo Bowl on the NES was one of the first truly beloved American football games. 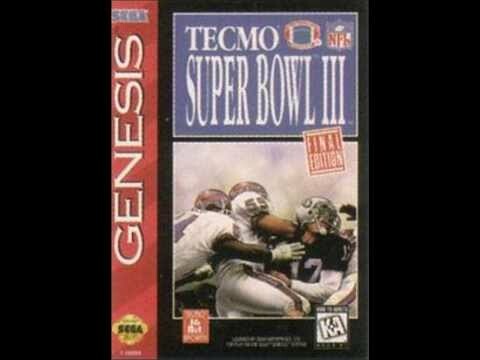 The Mega Drive/Genesis Tecmo Super Bowl III is not nearly as famous, but it featured some pretty rad music, like the Half Time Music I’m featuring today at the request of one of the nicest users you can chat with on the Between Life and Games forum, Aramonde.